The Commandos franchise isn’t particularly well-known by today’s players but back in the day, it was the tactical squad-based strategy title to play. 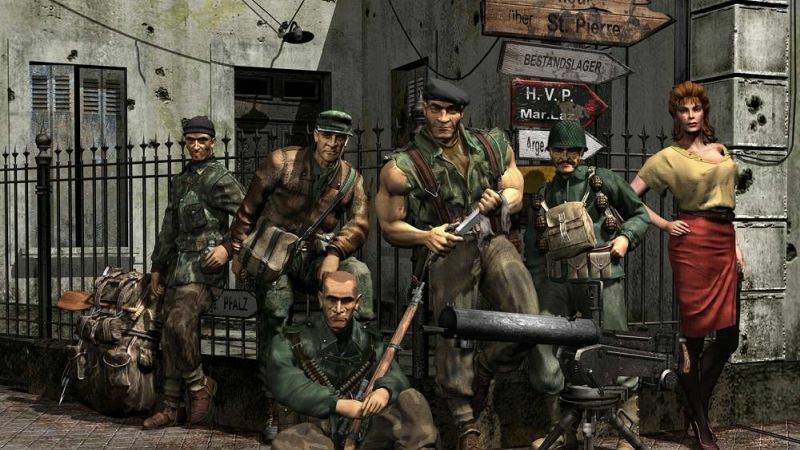 Unfortunately, after Commandos 3: Destination Berlin (2003), the series began to lose its lustre with Commandos: Strike Force (2006) being a tactical FPS. Fortunately, Tropico and Dungeons publisher Kalypso Media has announced its acquisition of the Commandos franchise. The latter sounds like remasters of the original games will be coming. Whether they’ll be HD ports with a few new bells and whistles or completely retooled for current gen hardware remains to be seen. Founder and managing director of Kalypso Simon Hellwig stated, “We have great respect for what the Pyro Studios team have accomplished and created throughout the history of the studio. We see it as our responsibility to revive and further develop these beloved games for fans around the world. If you’re keen to see what the Commandos series has to offer, then check out the Commandos Pack on Steam. It includes the classic strategy titles like Commandos: Beyond the Call of Duty, Commandos: Behind Enemy Lines, Commandos 2: Men of Courage and Commandos 3: Destination Berlin for a low price.